YouTube – is an ultimate web resource for underlining your identity and abilities to your clients and enhancing trades. 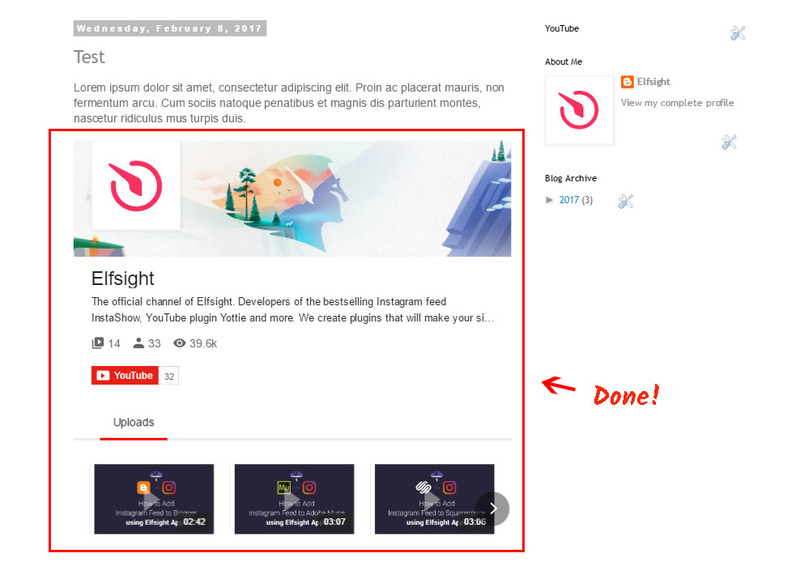 Our service – Elfsight Apps – holds a freedom to adjust the display of a YouTube Video Gallery to any CMS website in several of actions. It will only take less than 3 minutes to feature the video gallery to online platforms, built with the help of the Blogger online blog builder, and it won’t request any site building competences or other particular knowledge. 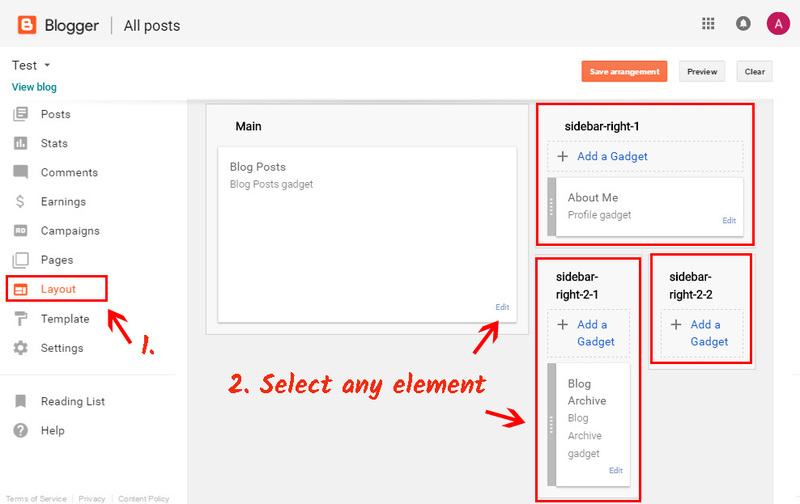 Construct and compose your unmatched plugin to paste it on your site. Start the editor of the gallery to begin start with the extension for website. 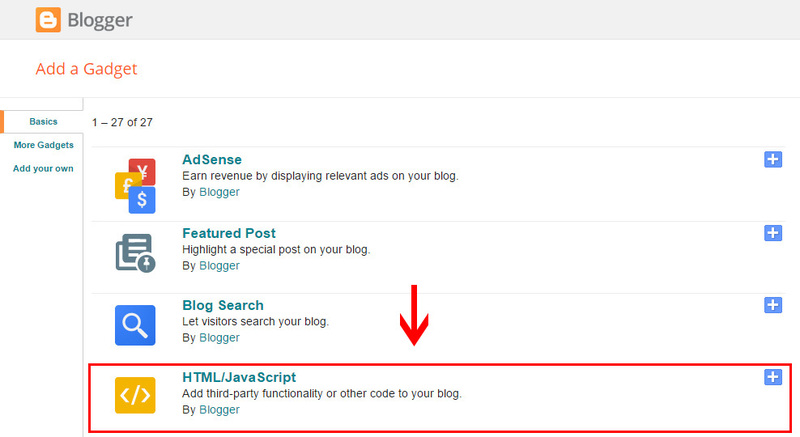 Or create an personal account in our service, to initiate plugin generating from your own account. You can select the subscription plan in the table that appears. Subscriptions range from free to Enterprise. Evaluate your own web-page’s visibility and press the “Select” link. The finishing step in our resource is to get the feed script by using “Get” tab alongside the gallery’s title. 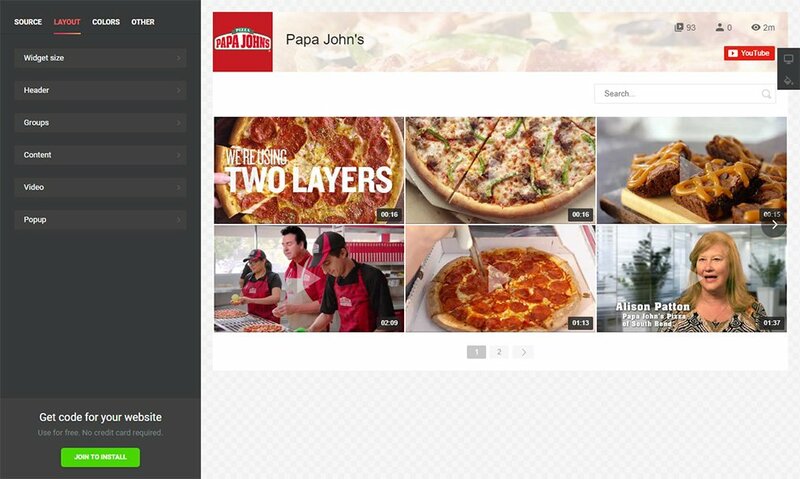 To display the video gallery on the site, paste the YouTube plugin’s HTML code you’ve received to the appropriate areas of your blog. Go to pages section in the side menu and choose the page to place the plugin to. Press the button in the menu to switch page content to HTML. Put the Elfsight Apps plugin code to the required place on the page. Save the results. • The plugin has been added successfully! Go to page to check your YouTube gallery. Click on “Layout” link in the left-hand menu, and select the page block to add the plugin to. Press “Add a Gadget”. Insert the plugin script you’ve got at Elfsight Apps into the window that comes up, and save the changes. You’ve put the YouTube plugin into the theme’s element. 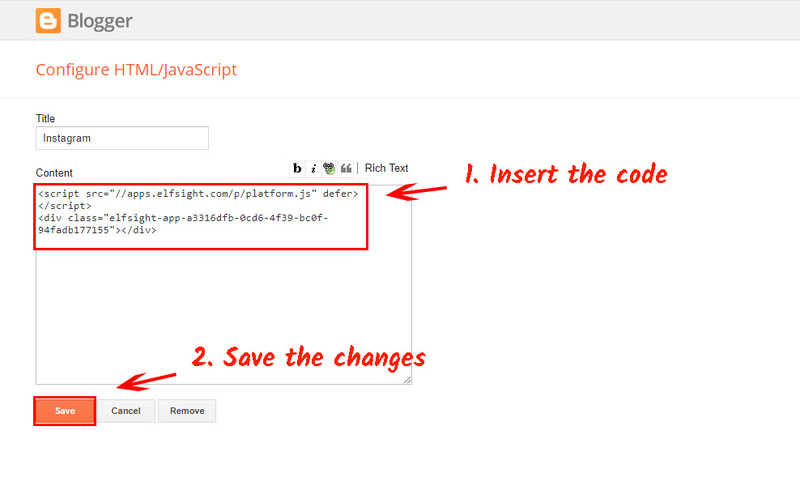 To change some plugin appearance conditions or to replace content sources, you should log in your account at Elfsight Apps, define the new settings and save the revisions. After validation, the gallery will automatically acquire the new design on your web resource. What Is the Best Method to Manage a YouTube Gallery on a Blogger Site? Guaranteed modifications of the product. Elfsight Apps is a cloud-based service that offers multiple plugins for websites that will aid your company in moving to a next stage. Display the YouTube plugin from Elfsight! 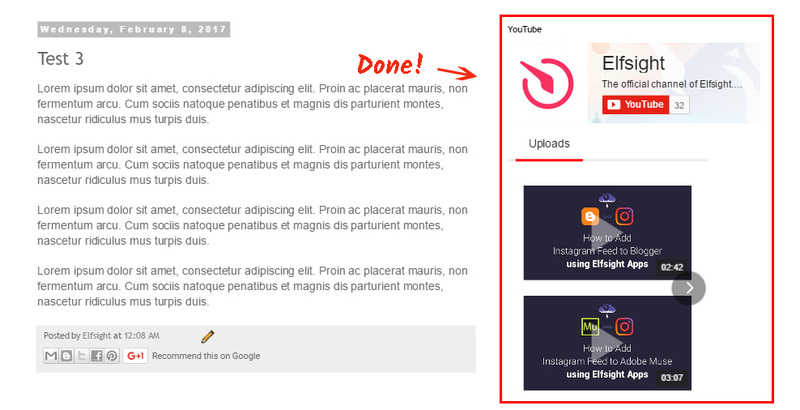 Study all the advantages and collect the cool YouTube Gallery for your personal website.